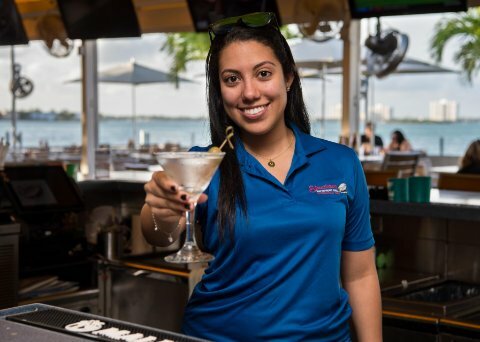 Miami's favorite waterfront grill is ideally situated on the island of North Bay Village in the heart of Biscayne Bay between Miami and Miami beach. 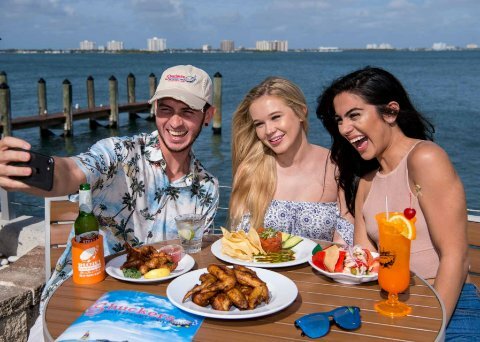 Serving breakfast, lunch and dinner daily. 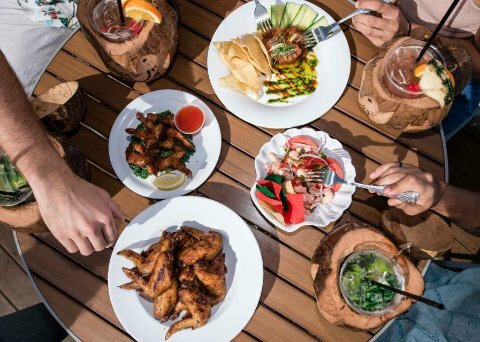 The award winning grilled wings and fresh seafood selections are complemented by a wide variety of specialty cocktails and ice cold draft and bottle beer selections. 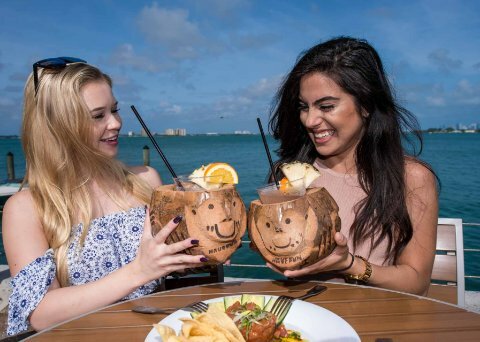 Looking for a great way to spend the day on the water in Miami? 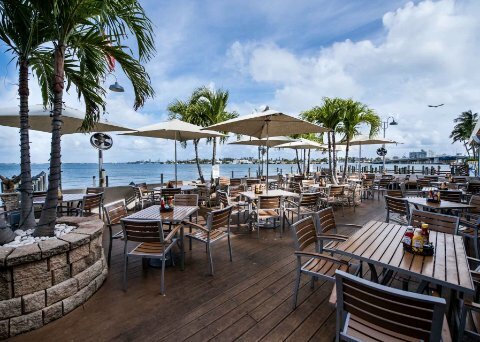 Shuckers' in North Bay features majestic waterfront views with a private indoor and outdoor space. This event space offers an ideal backdrop for your next party.